An Ultimate Security Systems access control system is a valuable addition to any business or high security area. 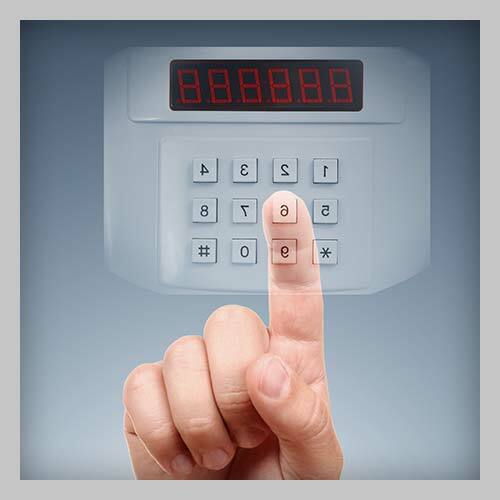 Access control systems significantly increase protection of your property, personnel and other sensitive data. By choosing levels of security for each area, access can be granted or limited based on dates, times and holidays. It also allows you to maintain tighter control over areas such as storage rooms, inventory warehouses and computer server rooms. Providing an Ultimate Security Systems card access system for your business is a wise investment in protection and peace of mind.